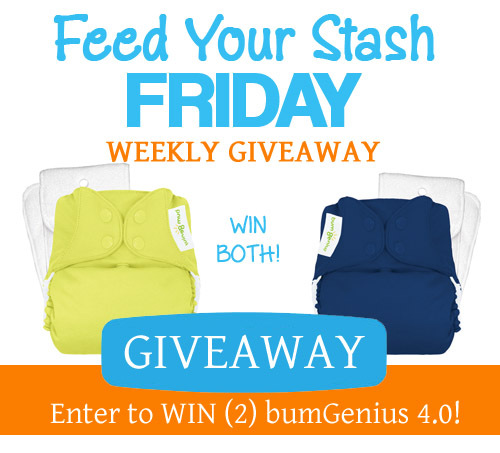 1/30/15 FYSF, Win a Funky Fluff Stay-Dry Pocket Diaper! 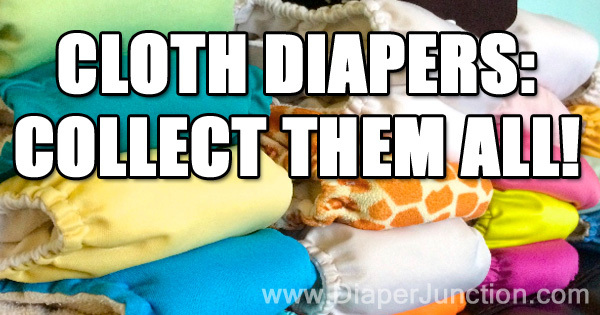 New to Diaper Junction is the Funky Fluff brand of cloth diapers! These funky and fun diapers come in vibrant color and snap combinations and are available in stay-dry or bamboo deluxe! Pregnancy: When to find out the gender of your baby? This week we've got an ALL NEW product for you to enter to win! Thirsties NEW Newborn All In One Diaper has debuted and we're giving you a chance to win two!! 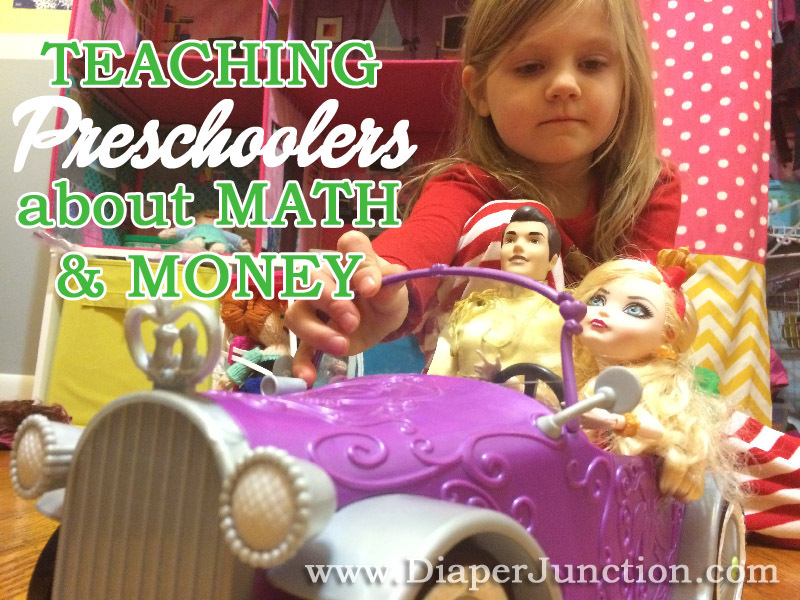 Mom to Mom: Preschoolers, Math and the Value of a Dollar! 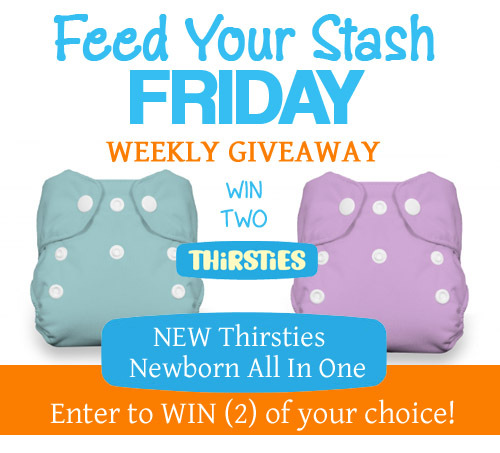 We've got a great Feed Your Stash Friday Giveaway coming your way this week! 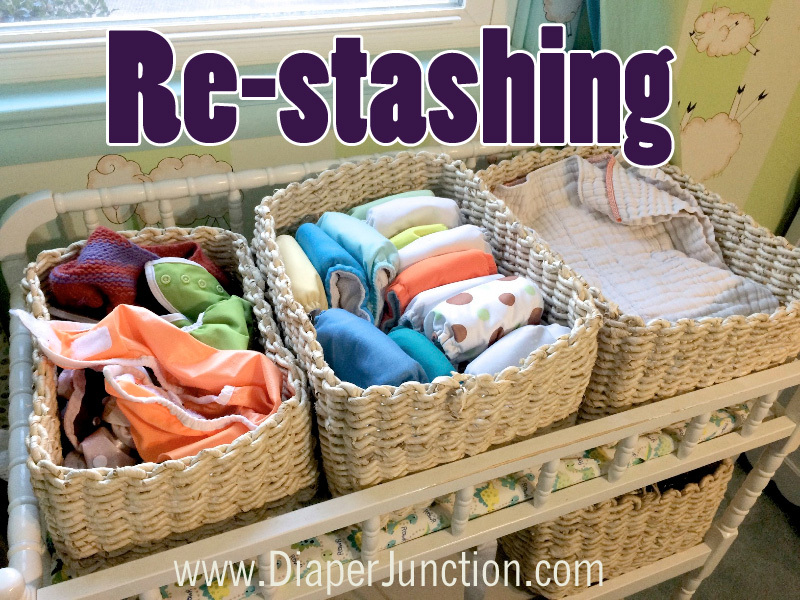 We're giving you a chance to win a Buttons Diapers Trial Pack! Just stocked at Diaper Junction are our new bumGenius colors, Stellar and Jolly! 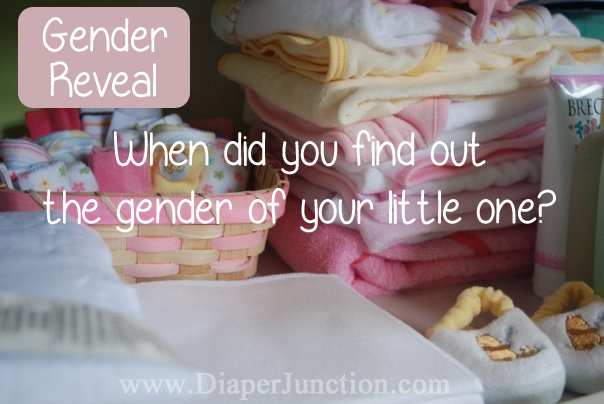 Both are great gender neutral colors perfect for every family! 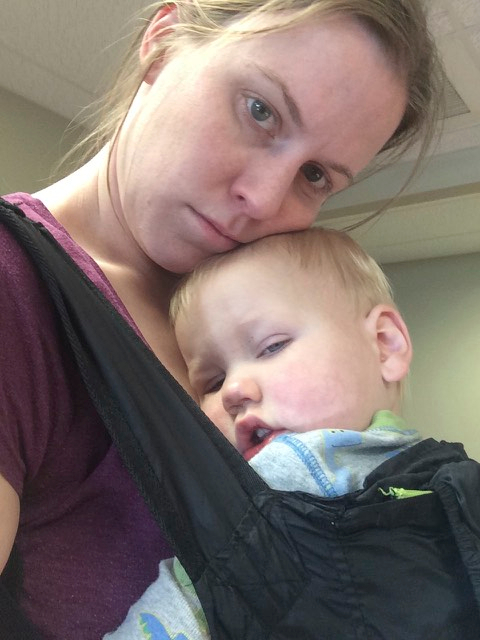 Mom to Mom: Coping with being a parent AND being sick! 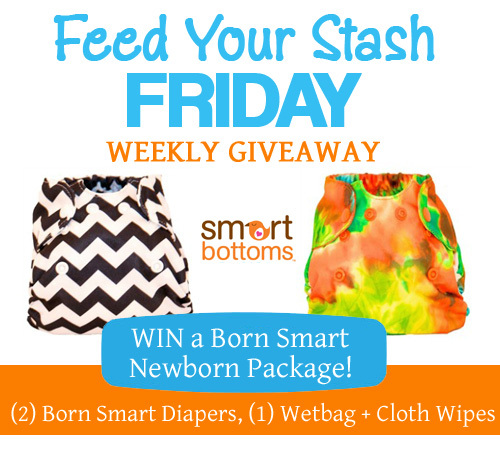 This week's Feed Your Stash Friday Giveaway is sponsored by SmartBottoms! Their popular Born Smart Newborn AIO is a new product to Diaper Junction so we're celebrating with a giveaway!